In a perfect world, well-thought-out policies would be available to guide the deployment of exciting new technologies like highly-automated vehicles (HAVs). However, the sheer speed of technological development, the somewhat obscure nature of self-driving systems and high levels of competition mean that policy-makers often need to play catch-up. Just a few years ago, technology developers were promoting a “go it alone” approach where self-driving cars would be capable of operating anytime, anywhere, without any external assistance. However, the infinite complexity of traffic operations on a highly-varied roadway network under diverse ambient conditions makes HAV testing problematic. Even more so when we consider the biggest variable of all – the behavior of the human actors in our transportation system. So how do manufacturers – and consumers – know when enough is enough testing? Increasingly, we are seeing innovative means of testing under infinite complexity. We are also seeing the use of connected vehicle technology in support of “autonomous” vehicles. 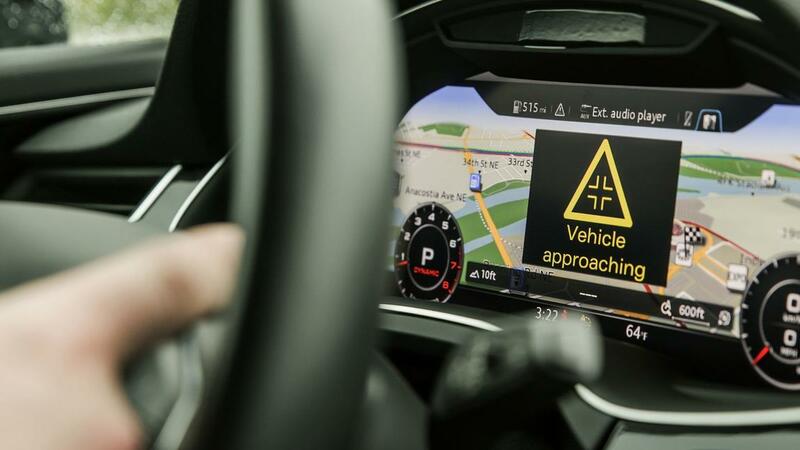 And we are seeing automakers taking a decided interest in roadway conditions such as lane markings and the delineation of many roadway features that human drivers take for granted. Manufacturers are taking a much greater interest in the quality of roadway delineation and the consistency of all kinds of traffic systems across the country, and globally. The Story: Dubbed the NVIDIA DRIVE Constellation, the cloud-based testing will offer a safe, scalable, and adaptable way of testing self-driving cars. It is composed of two distinct servers: The first server is designed to simulate all the sensors of a self-driving car and runs on NVIDIA’s DRIVE Sim Software; The second server runs a complete AI car computer that takes the simulated data from the first server and interprets it as a real autonomous vehicle would. This enables the DRIVE Constellation to generate billions of test miles per year, in contrast with a fleet of 20 real test cars that may only cover 1 million miles per year. The Takeaway: The ability to generate billions of test miles per year is a big step in enabling manufacturers to deal with the complexity of operating situations that automated vehicles will encounter. The test systems for highly-automated vehicles need to be even more dynamically capable than the self-driving systems themselves. 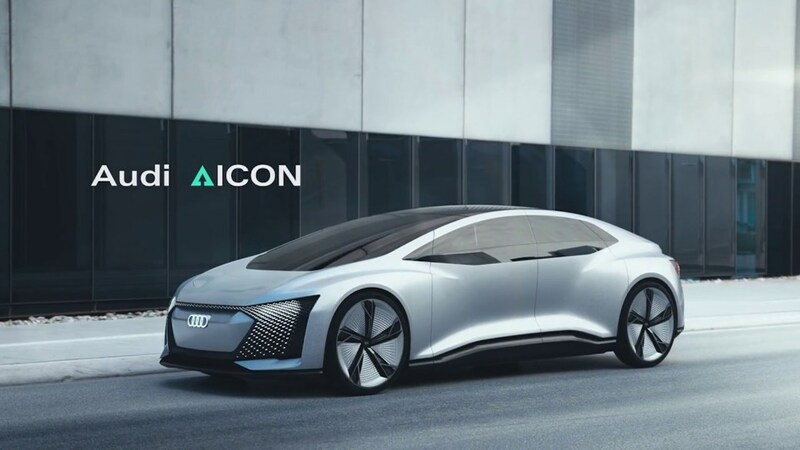 The Story: The Audi Aicon model unveiled last year at the Frankfurt motor show will be the basis for the automaker's first pilot fleet of level 5 Autonomous cars by 2021. The electrified concept car is longer than the company’s A8 L limousine, and will have an expected charge life of 500 miles. The Takeaway: While a lot is yet to be revealed, Audi continues to take a leadership role in the future of cars combining AV and EV technologies, and the push for Level 5 capability (with the machine doing all of the driving all of the time) is a reality, and not a decades-out vision. We expect this will be an example of CAV technology that will influence new laws and policies. The Story: Qualcomm is teaming with Panasonic and Ford to conduct the first North American road tests of non-DSRC wireless technology that enables vehicles to automatically communicate with each other while on the road. The three companies are working with the CDOT to test Cellular-Vehicle to Everything – known as C-V2X – in limited areas this summer. The Takeaway: Initially, the technology will be tested at select roadways throughout Panasonic’s CityNOW headquarters in Denver. That will be followed by deployment in select areas along the Interstate 70 corridor later in the year. Cellular-based V2X is relatively new and represents a potential connected vehicle option, while DSRC remains the national standard for CAV. The Story: McKinsey Global Institute (MGI) shared insights gained from assessing 60 smart city applications and 50 smart cities worldwide. 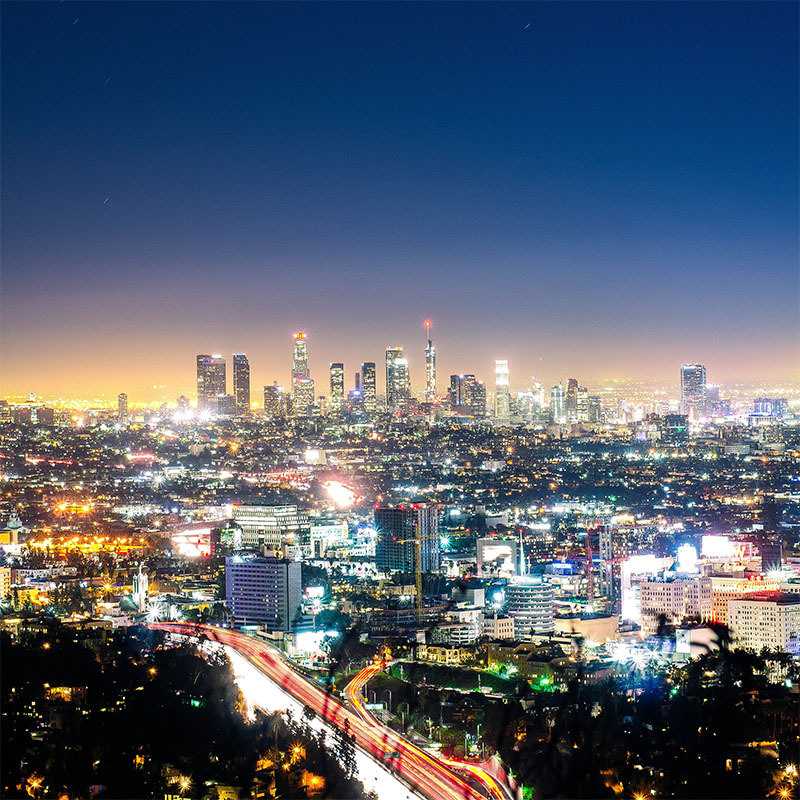 The Report, “Smart Cities: Digital Solutions for a More Livable Future,” focuses on the potential for smart cities to save lives, reduce crime, shorten commutes, improve health and enhance the environment. The Takeaway: The report offers a snapshot of deployment in the 50 cities selected. It does not crown the world’s smartest city, but shows the full sweep of smart city activity under way, including digital mobility. 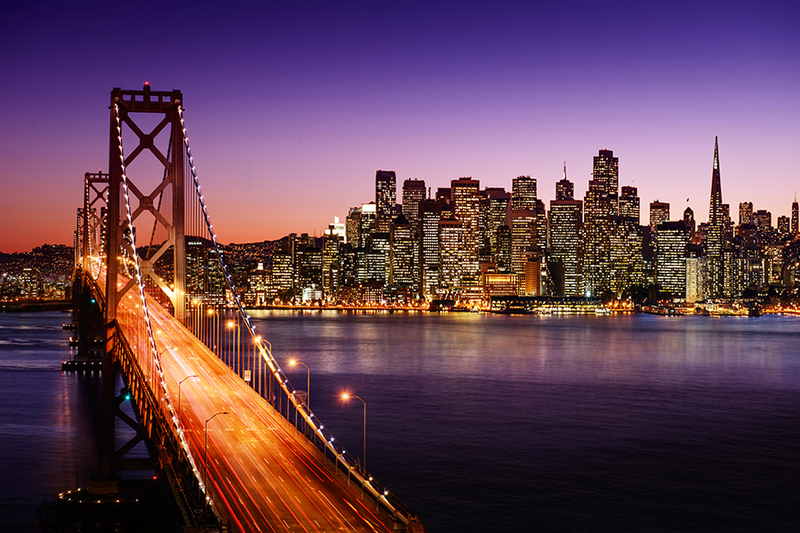 The broad-ranging, in-depth report relays progress in deployment, and shares how city governments and companies alike can make the most of the transformation. Given the role of cities as tremendous economic engines and creators of wealth, this “non-automotive” aspect of CAV markets is being watched carefully by CAV manufacturers. The Story: MassDOT entered into a Memorandum of Understanding (MOU) with several mayors of cities and towns in order to further facilitate and expand the testing of autonomous vehicles on roadways in the Commonwealth. 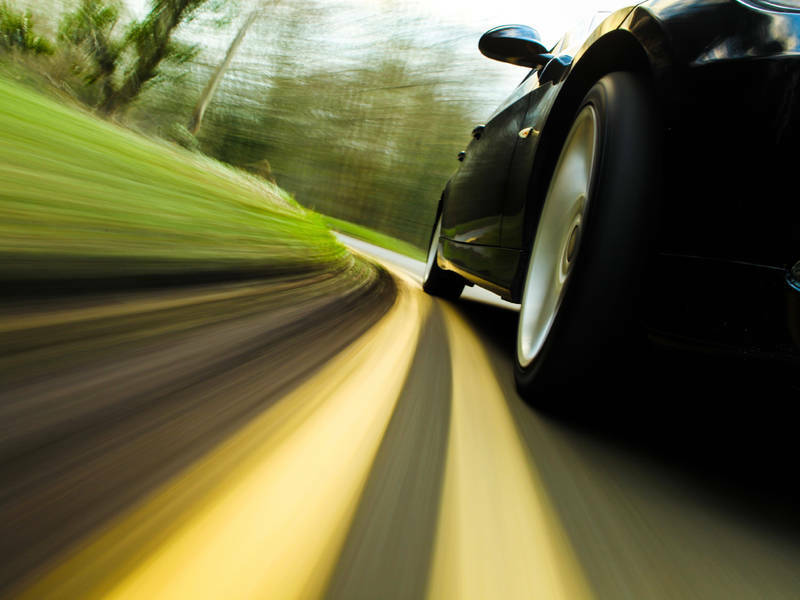 The Takeaway: The new MOU streamlines and standardizes the process for companies seeking to test Autonomous Vehicles on Massachusetts roadways. The number of municipalities signing the MOU - including Arlington, Boston, Braintree, Brookline, Cambridge, Chelsea, Malden, Medford, Melrose, Newton, Revere, Somerville, Weymouth, Winthrop, and Worcester – shows how local CAV deployment can be facilitated in a responsible manner. The Story: OK'd by California DMV to test drive without drivers, mobility providers have been cleared by another California regulator to carry passengers. While the California Public Utilities Commission voted to approve pilot programs for self-driving cars to carry passengers, the commission rejected a proposal to allow mobility companies to charge passengers. The Takeaway: Autonomous vehicle companies challenged many aspects of the proposed decision by the CPUC: Lyft, Zoox and other companies requested the CPUC keep their driverless car crash data and driving data under wraps. Waymo and other groups supporting autonomous vehicles also asked the CPUC to allow them to charge customers, according to public comments filed with the state. 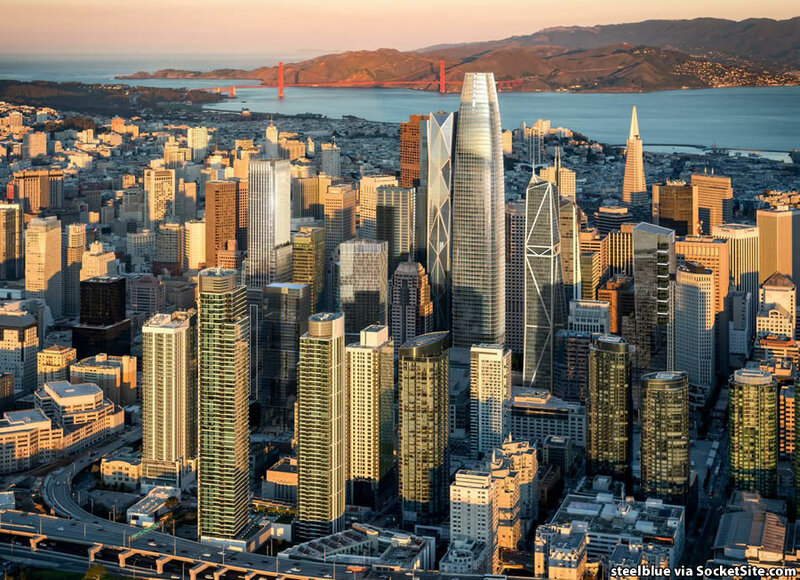 Local agencies including the San Francisco County Transportation Authority and the San Francisco Municipal Transportation Agency, however, argued to the CPUC in public filings that they needed anonymized travel data and crash reports to better plan traffic safety, and manage traffic congestion on San Francisco streets. 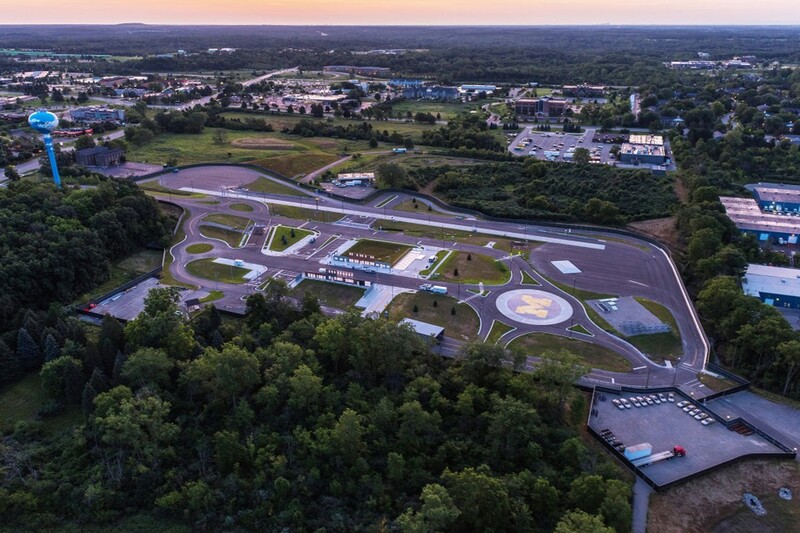 The Story: Goodyear Tire & Rubber has announced it will participate in testing at the Mcity test facility, the University of Michigan-led public-private partnership designed to further connected and automated vehicles and technologies. The Takeaway: Through the testing at Mcity, Goodyear hopes to further develop technology behind its intelligent tires and the application of sensors. Goodyear continues to pursue mobility solutions involving tires and sensors for autonomous vehicles and ride-sharing fleets, building on its technology partnerships in Silicon Valley. We are seeing all elements of the traditional automotive supply chain thinking through their place in the CAV era.